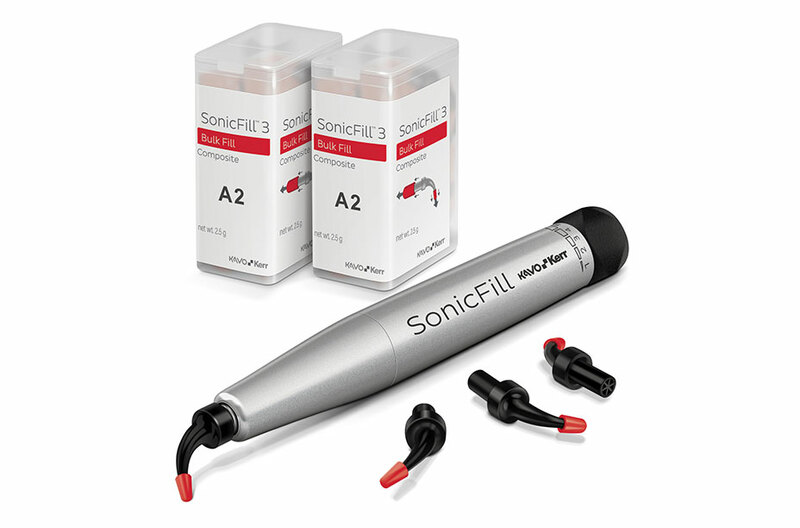 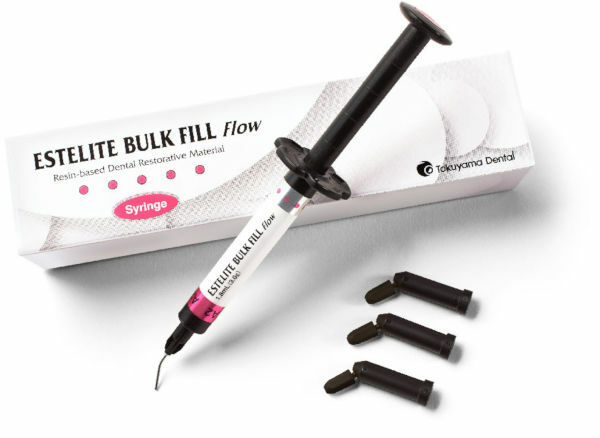 Developed to reduce the number of increments required to complete a restoration, bulk fill composites are light-cured dental materials loosely defined as those that enable a depth of cure of least 4 mm in a single placement, exhibit low shrinkage stress values, adapt well to internal tooth structure, and are self-leveling. 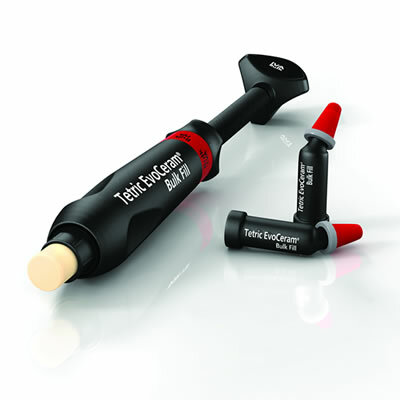 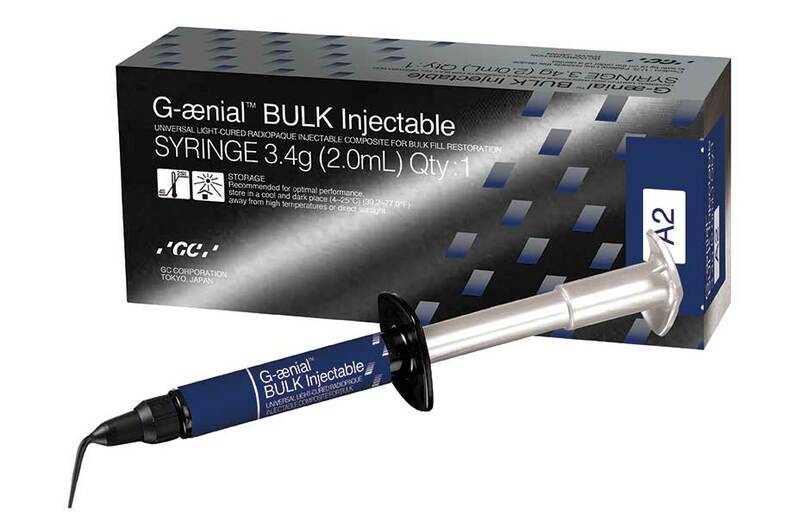 The ability to place and cure in bulk increments of 4mm-5mm allows the clinician to fill even deep preps in 1 or 2 increments, saving time by reducing the number of steps required, as compared to traditional layering techniques.This time savings is further enhanced by ease of placement, which tends to make posterior restorations performed with bulk fills less technique-sensitive than conventional procedures. 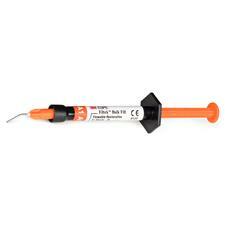 Less polymerization shrinkage and greater depth of cure enable predictable placement of fewer and larger increments. 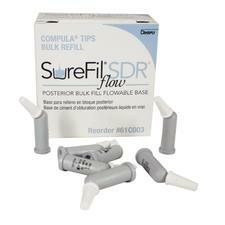 In addition, bulk fills are sufficiently flowable to reach and adapt to all areas of the prep, and improved chemical and physical properties help to minimize voids and bubbles in restorations that can be created by placing heavier and more compactable composites. 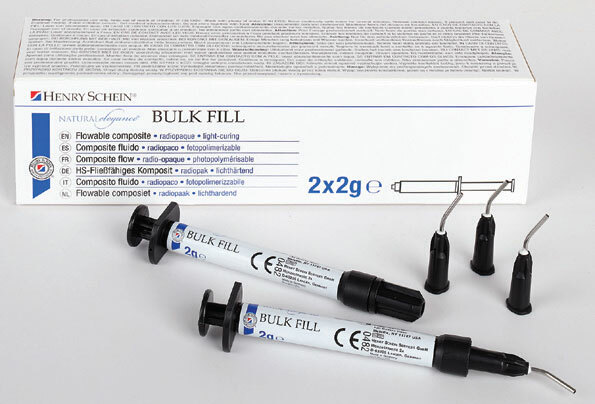 Many products sold as bulk fill composites are flowables. 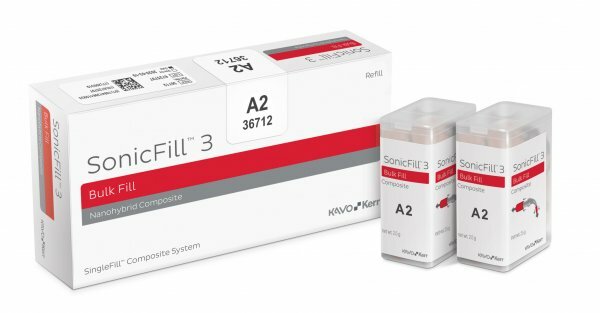 While not considered sufficiently strong to form the final occlusal layer, these materials are widely viewed as the best choice for the base increment because of their ability to adapt to the internal tooth structure. 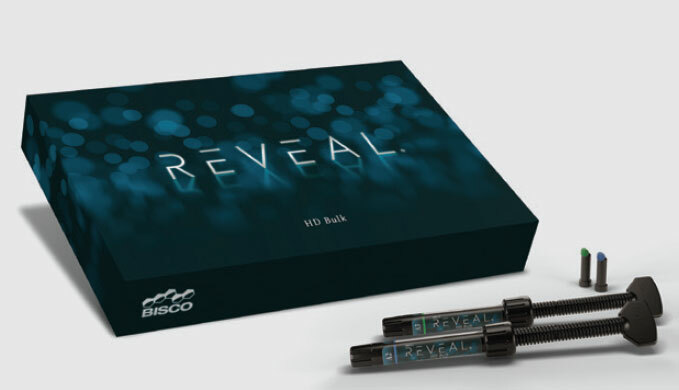 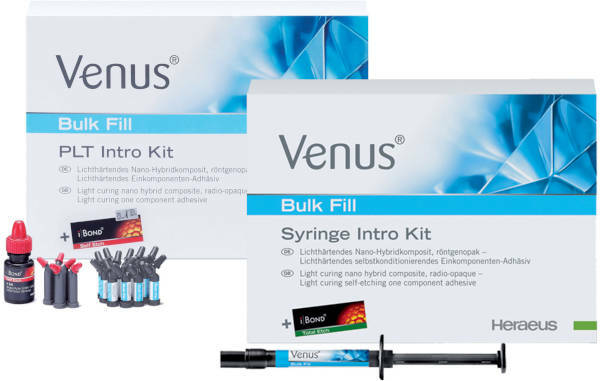 REVEAL HD Bulk is a light-cured bulk fill composite designed to improve the quality and timeliness of restorations. 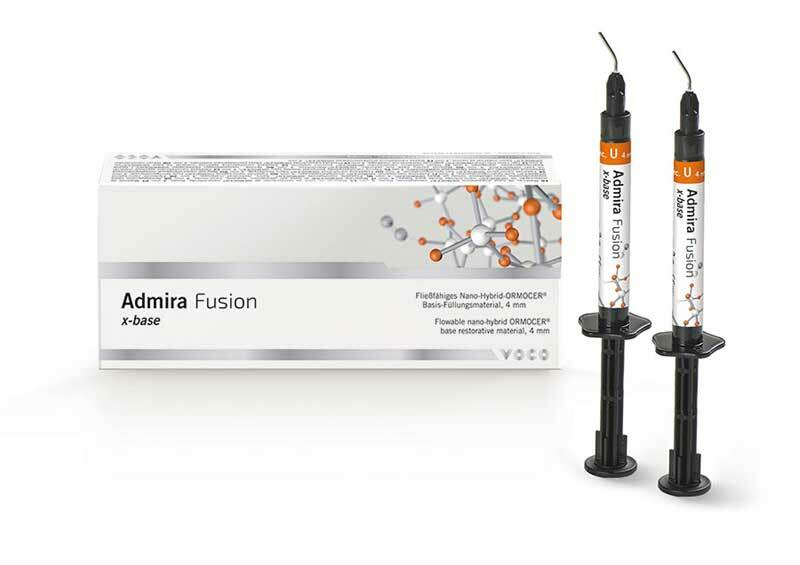 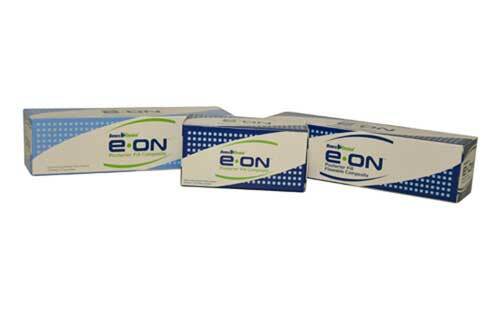 Admira Fusion x-base is a flowable base restorative that offers reliable curing with layer thicknesses of up to 4 mm. 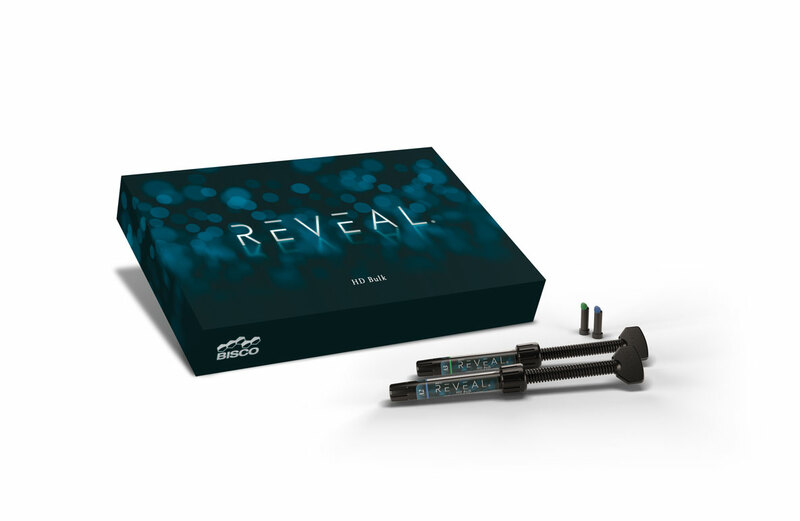 REVEAL Bulk 5.0 is a light-activated restorative composite optimized to allow for simpler and faster posterior restorations.